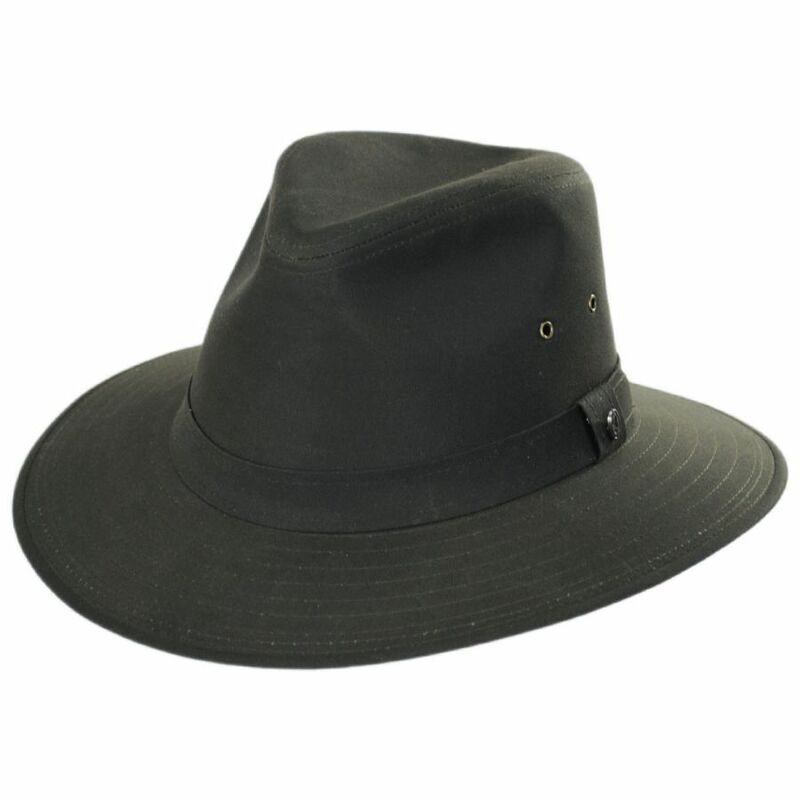 Jaxon Hats presents the stylish and water resistant Cotton Oilcloth Safari Fedora Hat, a new addition to our growing collection of timeless hat styles. 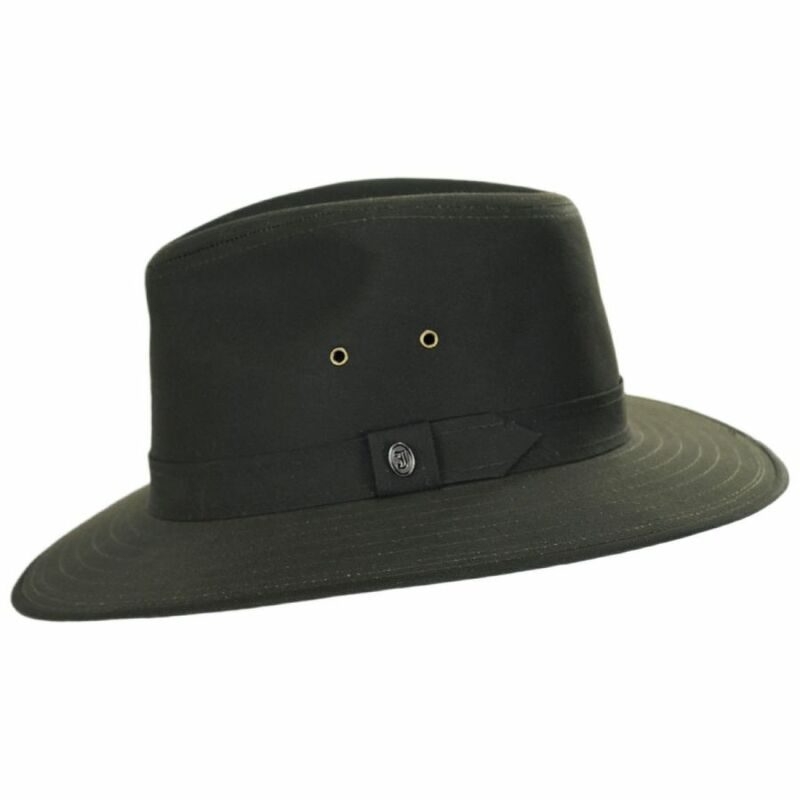 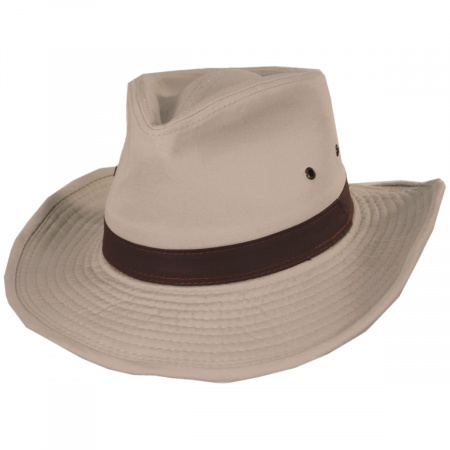 Crafted of famously hardy cotton oilcloth, this style boasts a classic safari fedora design including a pinch crown and a slightly downturned brim for added protection from the elements. 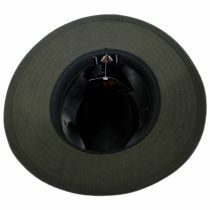 Two ventilation grommets are embedded on either side of the crown to help provide air flow while a sleek, self-fabric hat band adorns the crown finished with a removable Jaxon "J" side pin. 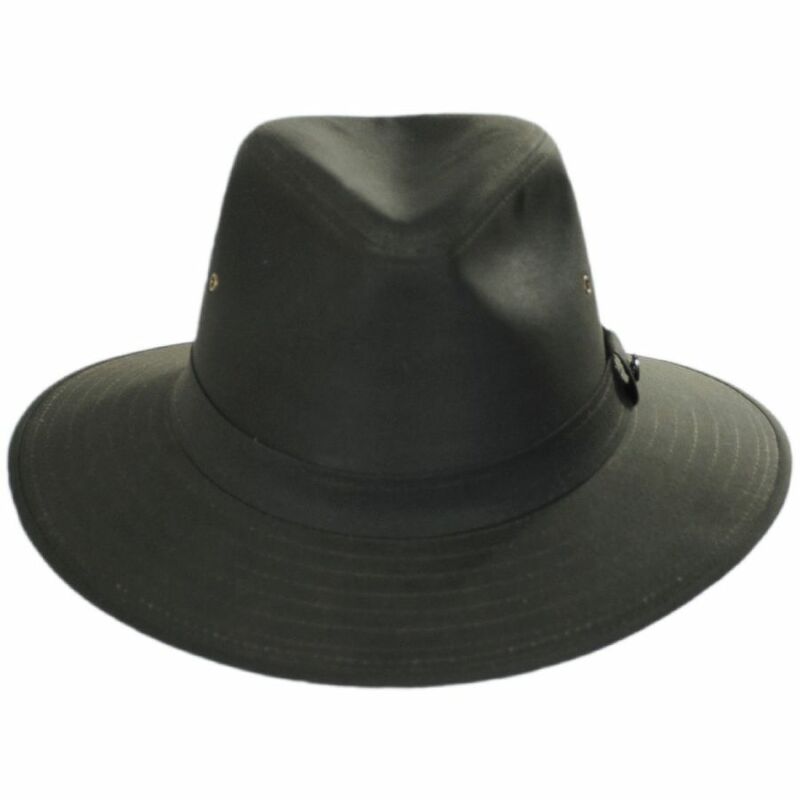 Keep dry without sacrificing personal style, the Cotton Oilcloth Safari Fedora by Jaxon Hats is the one you've been searching for! 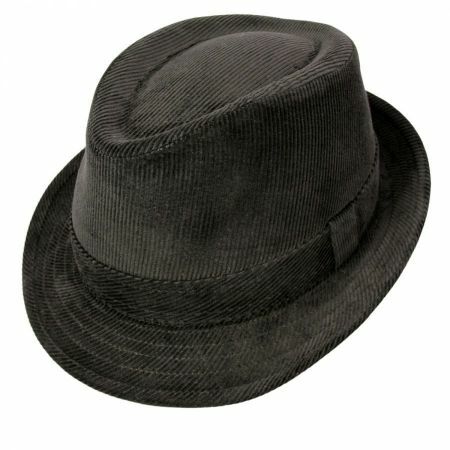 I already have a couple of this style hat as I like its’ looks and it fits me nicely. This hat will let me sport a favored style in wet weather as well as dry.